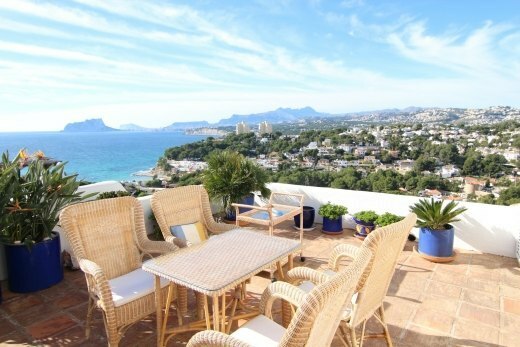 Inmoart - Sus agentes inmobiliarios profesionales en Moraira cuentan con una completa selección de villas y apartamentos en Moraira y zonas próximas como Teulada, Jávea, Benitatxell, Calpe y Benissa. Solo seleccionamos las mejores propiedades y las ofrecemos a nuestros estimados clientes al mejor precio. 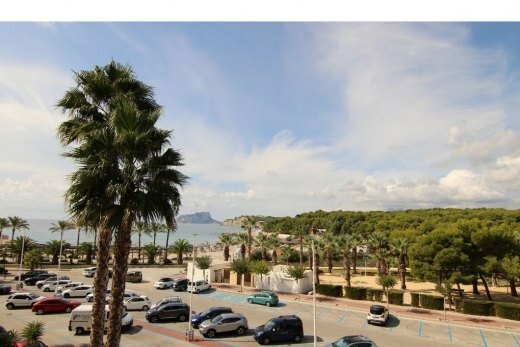 Tenemos para ofrecerles reventas, nueva construcción, villas reformadas, parcelas, lujosos áticos y apartamentos de playa, fincas tradicionales…Nuestra experiencia es su garantía. Le ofrecemos las mejores propiedades en venta, al mejor precio y con la máxima profesionalidad. 'Miguel and his team at Inmoart have helped us in all aspects from buying, selling, insurance and tax, over the last 15 years and we have nothing but praise for their advice and services'. We have used INMOART over the last 8 years & they are a professional, helpful & friendly Company who have always acted in the clients best interests. 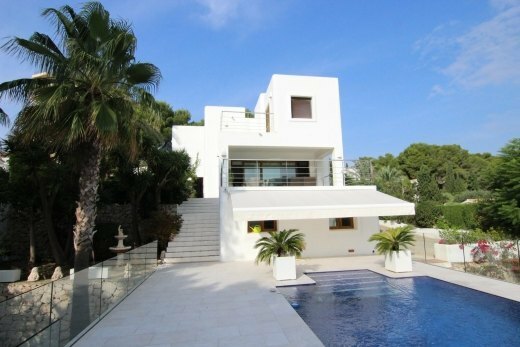 They have an intimate knowledge of their property market & provide first class advice for purchasers & vendors alike. Mr. & Mrs Heslington. Avon, England. Helen & Jane Hooper, Somerset, England. Our experience with INMOART has been very good one. We have received excellent service at all times. This is a company that extends itself far beyond the normal service level. We would be happy to recommend them to anyone. Svein Oines, Mo i Rana, Norway. Greig & Elaine Carnie. Aberlady, Longniddry, Scotland. 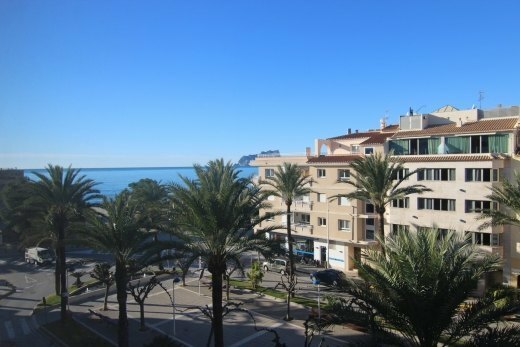 "We purchased our apartment through Inmoart ten years ago. It was a straightforward process and we found them to be professional and pleasant people. 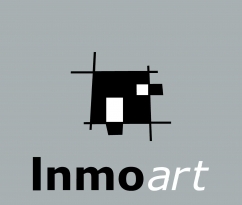 Since then Inmoart have always been happy to help with queries and to provide help and advice when needed." "15 years ago we bought a house through Miguel Rovira, and at that time he said something’s that stuck with us; “If you buy this house from me, I will work for you as long as you want". And he has definitely stuck to these words! After 15 years we are still in touch, and he gives us a helping hand whenever we ask for it. 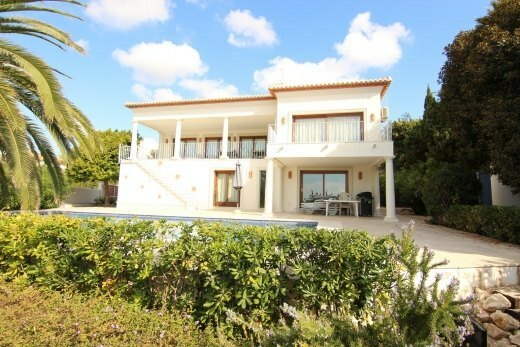 We are more than satisfied with Miguel and his companions and will definitely recommend their assistant to anyone."